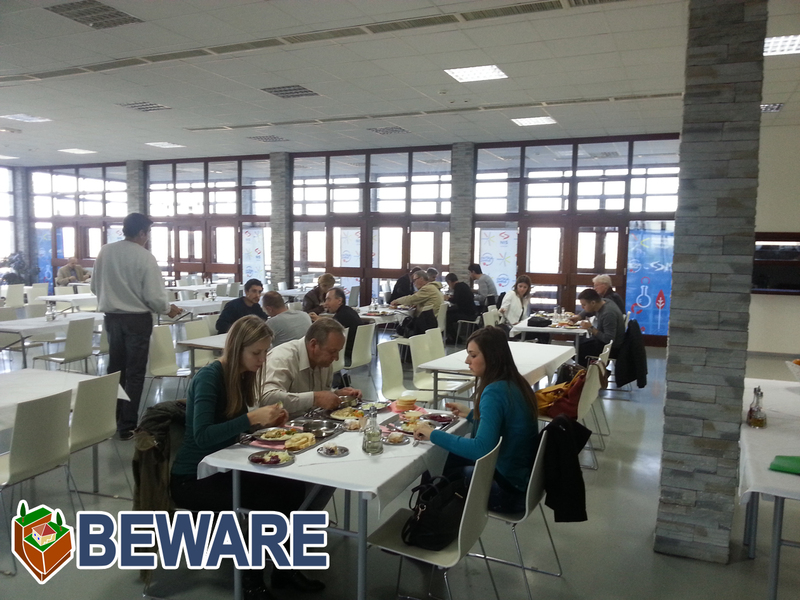 The third training of local authorities within the framework of BEWARE project took place in Petnica Science Center near Valjevo in Nov, 13-14, 2015. 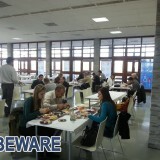 Accommodation and venue was provided by the UNDP office in Serbia. – Osečina: Veličko Marković, Marija Petrović. Representative of the Ministry of mining and energetic of Republic of Serbia, Velizar Nikolić, also attended the training as a coordinator and supervisor. 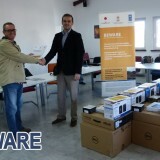 The first working day started by official hand-over of donated equipment (computer, tablet and navigation device) by UNDP Serbia officials. It was followed by operative part of the training wherein theoretical principles and demonstrative exercises were introduced. These are essential for realizing future BEWARE project objectives related to the duties of local authorities. It lasted from 11 AM through 18 PM with appropriate breaks. 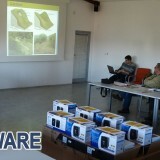 The following day was reserved for field training part, which included reaching pre-defined location, appointed on the basis of the records of BEWARE teams. In particular, it involved two separate locations in Klinci in vicinity of Petnica, where participants learned the technical aspects of recording a landslide on a practical example, instructive enough for their future practice. Participants were familiarized with handling donated equipment (tablet and navigation device). Participants used the opportunity to view the science center and its resources, in their spare time, as well as natural landmarks nearby, Petnica Cave in particular. All participants successfully completed the training.